Snoop Dogg (Lion) hosted his first ever 4/20 event to commemorate the unofficial holiday he loves so much. Nestled tightly in the Hollywood hills was a uniquely designed mansion overlooking the city of Los Angeles serving as the perfect venue for Snoop Dogg to host this one-of-a-kind event. 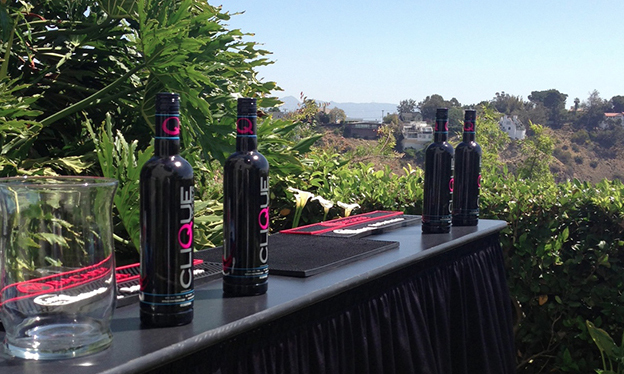 Invited to this event was Snoop’s friends, fans, celebrities and also one of the best additions to any event, Clique Vodka. Everything was looking great for Snoop Dogg’s first 4/20 event except for one small issue, he did not have a permit for the event. TMZ along with others broke news of the event as the cops were already breaking up the party before it even started. The mansion was not as nestled into Hollywood’s hills as Snoop may have hoped and neighbors had the party being broken up before it even started. By the time Snoop Dogg showed up to the event, the L.A.P.D. already had most of the situation handled and discussed the issues with Snoop. He was very cooperative with the officers and against their wishes, a party still happened. 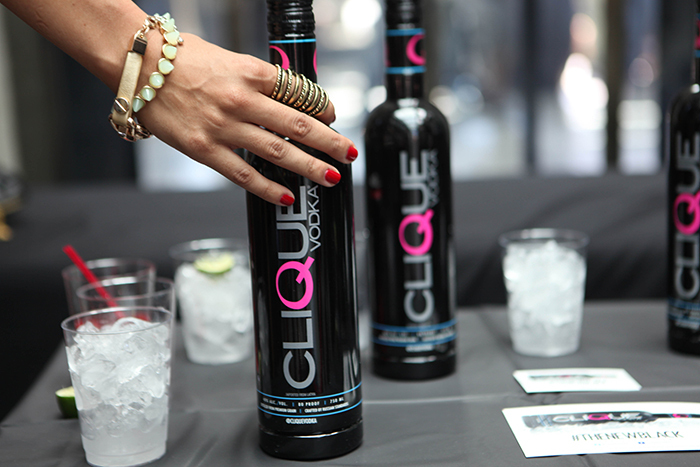 The remaining guests got to hang out with Snoop Dogg and of course enjoy some Clique Vodka cocktails. Although it’s unfortunate that the event did not go fully as planned, we were happy to be involved with the event and look forward to future events with Snoop Dogg.